Chair for Naturotherapy and Integrative Medicine at the Clinical University Hospital in Essen since 1999. Alfried Krupp von Bohlen and Halbach-Foundation professor for naturotherapy, University Duisburg-Essen. 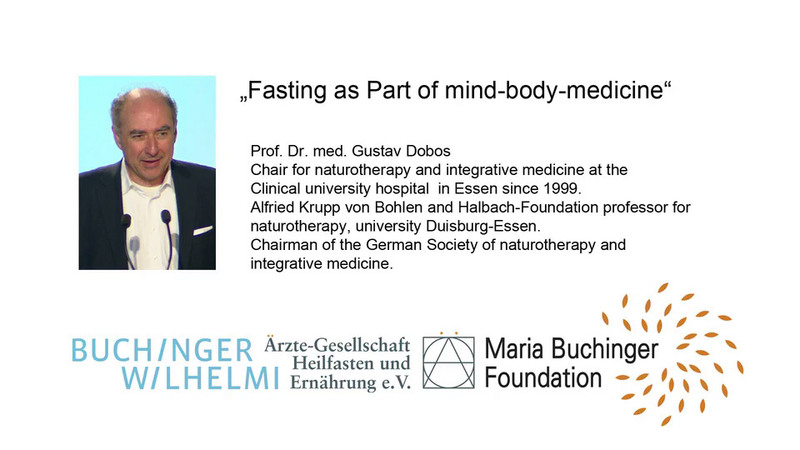 Chairman of the German Society of Naturotherapy and Integrative medicine.